A toddler born with a condition that meant her tongue wouldn’t stop growing can now smile for the first time, thanks to surgery. 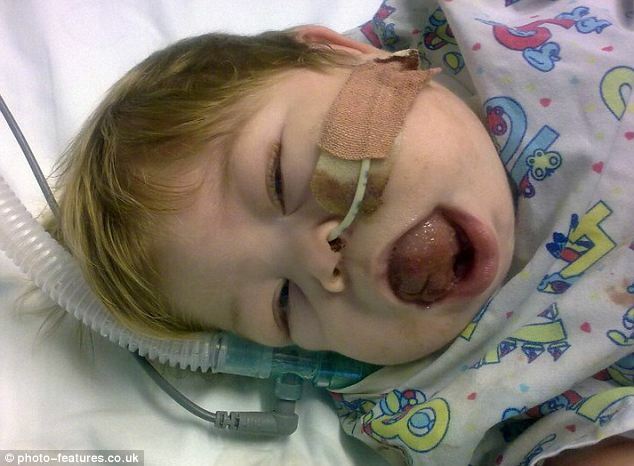 Baby Olivia Gillies nearly suffocated because her tongue suffered ‘accelerated growth’ – caused by Beckwiths Wiedemann Syndrome. 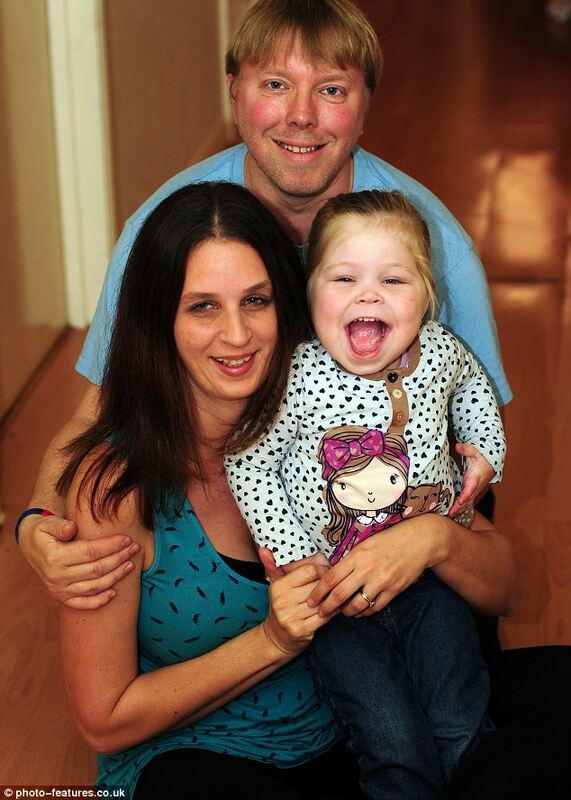 Olivia’s mother Emma, from Welwyn Garden City, Hertfordshire, was seven months pregnant with her fourth child when she and her husband Ian, 38, paid for a private 4D scan. 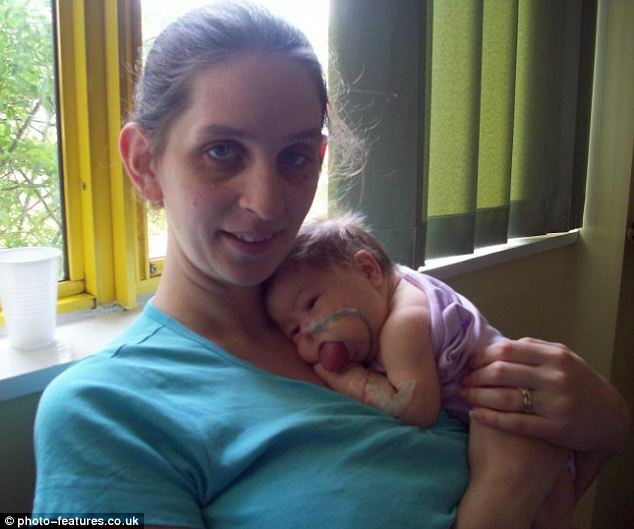 The size of Olivia’s tongue meant she couldn’t latch on to her mother’s breast, so she was tube fed and kept in hospital for the first six weeks of her life. ‘Olivia is the sweetest little girl you could meet and would never dream of being rude or cheeky but her tongue had grown so big she couldn’t close her mouth let alone smile, talk or eat. Thank's be to God for healing the little girl.God wnt us to put our trust in him. For there is notin He can not do. Every thing is possible wt God. this is nothing for Allah its jus a sample.